Presenting a new choice for premium residential projects requiring the highest possible standards. 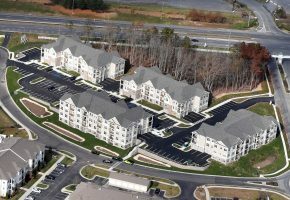 CCG Residential Construction is a general contractor focused on building multi-family, senior living and mixed-use projects within the private sector of the Mid-Atlantic region. Backed by decades of award-winning corporate heritage on the commercial side, we believe the key to any successful project begins well before the shovel hits the ground. It starts with relationships built on trust, responsibility and fairness. 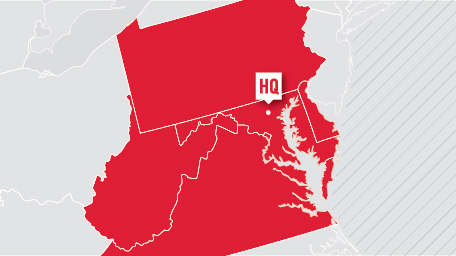 Our team oriented approach includes consistent executive involvement and open communication to provide value-added solutions from preconstruction to completion. The community will contain 356 units in 6 elevator and 2 garden-style buildings. 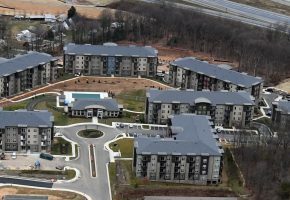 The project also includes 25 acres of site development, garage and surface level parking, a dog park and pet wash, a scenic nature trail, offsite public roadway improvements and a clubhouse. The 11,000 SF clubhouse boasts an indoor theater, billiard lounge, fitness / weight training area, demonstration kitchen, pool and grill areas. 92 Market rate apartments plus 40 garage spaces in 4 garden style buildings. Includes 6.77 acres of sitework improvements. 185,000 SF 4-story office building, 8-story apartment with two levels of parking and six townhouse units. 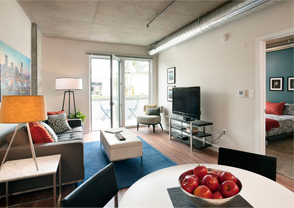 The project met the Baltimore Green Building standard guidelines. 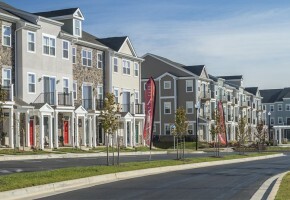 The Townes at Mill Run is a market rate rental townhome community that boasts 108 apartments in 9 different buildings. 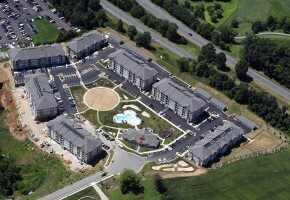 The project included approximately 10 acres of site development as well as a full service clubhouse building. 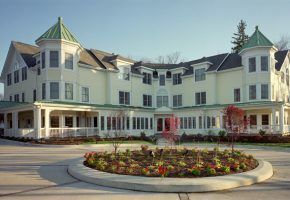 New 35,000 SF wood framed Assisted Care Living Facility consisting of 59 residential units, dining rooms, commercial kitchen & community activity rooms. 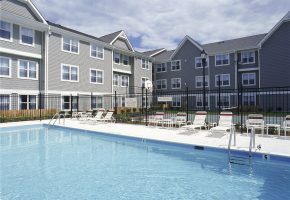 The Park at Winters Run is a market rate apartment community that contains 288 units in 7 different buildings. The project also includes 21 acres of site development, 6 freestanding garage structures and a clubhouse building. 108 Rooms, 80,000 SF extended stay hotel. Features include 32 two bedroom suites with fireplaces, pool, exercise room and gatehouse. © CCG Residential Construction, Inc.